We offer a comprehensive Industrial Lifting Equipment Training programme covering ALL types of forklift truck. All courses are ITSSAR accredited. 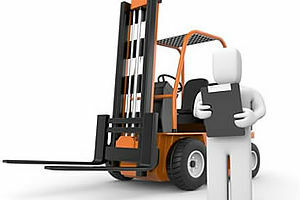 Click here to download our Forklift Training Information PDF.